Support Robert Messick's "Long Walk Home" on the Appalachian Trail! Local attorney Robert Messick has announced his plans to hike all 2,190 miles of the Appalachian Trail. We are honored that he has chosen to use his journey to raise funds and awareness for Talbot Interfaith Shelter! Raised in Easton in a family that taught him to appreciate the outdoors, Robert continued the tradition by taking his children, Marisa and Robbie, on numerous hikes and camping trips. 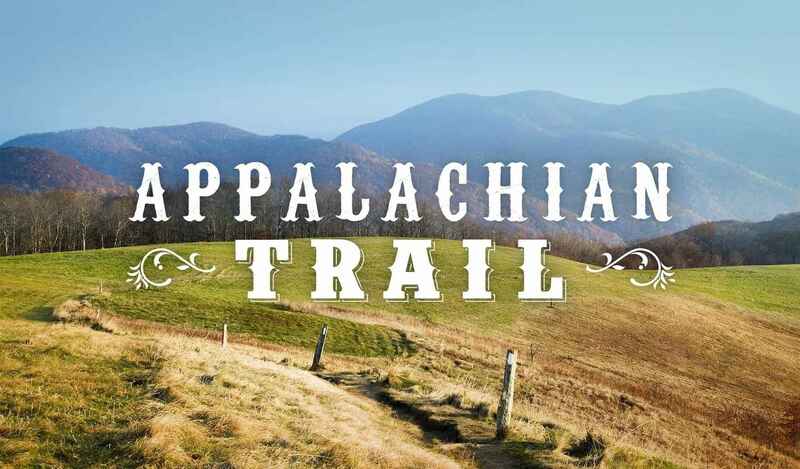 Robert leaves mid-April and will take approximately five months to complete the trail spanning fourteen states from Georgia to Maine along the spine of the Appalachian Mountains. Visit the Long Walk Home page on our website to find out how you can follow Robert's journey. He has set a fundraising goal of $35,000, and we need YOUR help to reach that goal. Robert will be doing all the hard work, but you can support him by taking the simple step of donating today! Just $27 can provide one night of shelter, three meals, and access to services for a man, woman or child in need in Talbot County. The Talbot Interfaith Shelter is a 501c(3) voluntary interfaith-based service organization in Talbot County, Maryland. We are dedicated both to providing safe, temporary shelter to men, women, and children who lack adequate housing, and to raising awareness of the issues of homelessness in our community. What an amazing personal journey to embark on, supporting a great cause in your community! You're an inspiration, and we are proud to know you! Great job Bob! You are a real trooper! Robert is very much inspiring. His gratitude, tenacity and you courage will make a difference in many life’s including mine. Hike on my friend. You are hiking an inspiring hike! I cannot make it to your event, but wish the best for your efforts. Robert, just found your walk and your mission after the recent fundraiser at the St. Michaels Yoga Studio. You are an inspiration! Robert,I am inspired and uplifted by your Long Walk Home. Thank you. Keep up the good work! It is important to all of us! Don't want anyone to fall through the cracks.